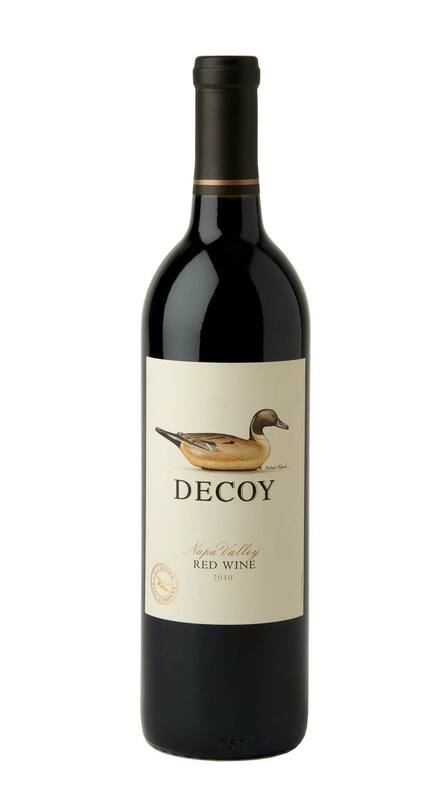 Our 2010 Decoy Napa Valley Red Wine offers a lush and appealing expression of Bordeaux-varietal winemaking. The 2010 vintage has yielded a voluptuous expression of our Decoy Red Wine with alluring aromas of blackberry, blueberry, black currant and raspberry, supported by holiday spice notes of cinnamon, nutmeg and cardamom. On the palate, this wine is lush and juicy, with a fleshy mid-palate and soft, velvety tannins. Subtle oak-inspired elements of cedar and walnut accentuate the rich dark fruit flavors, giving them an enticing berry pie/cobbler quality. Love this wine. A true bargain for the price. Just bought another case. Great taste....it's one of my "yummy" wines!